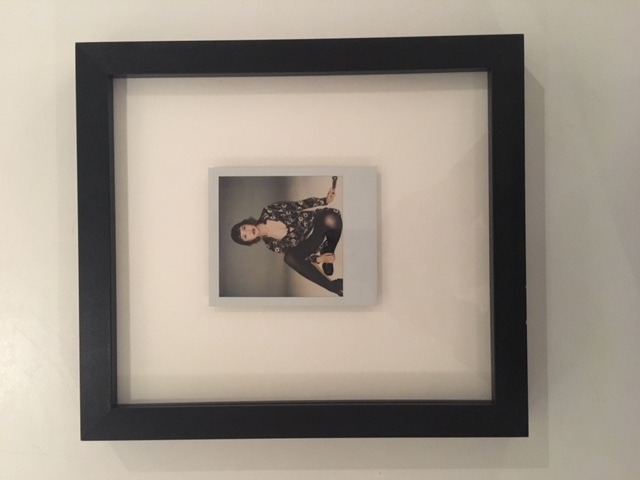 Description: Polaroid by Araki. 11 x 9 cm. Including frame 27,5 x 24,5 cm.